LJ Mueller furnace installers have been in the field for the last 50 years. Probably the oldest HVAC furnace installers that are out there. These furnaces are the oldest furnace out there today. 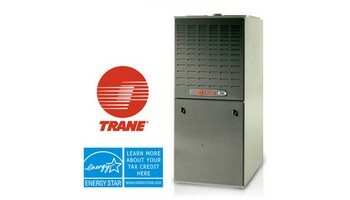 Trane furnace installers some of the best furnace installers that I've seen on the field are the Trane furnace installers. The ductwork transition and the return drops. 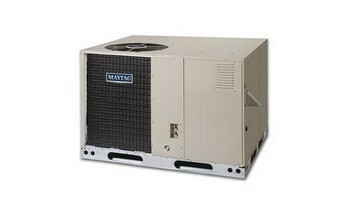 The HVAC installation of furnace and coils are some of the best furnace jobs. I've seen in the field. York Furnace installers the very clean worker from the way they install humidifiers .Vent their pipes going to the chimney. Very thorough and professional furnace installers all the way around. Coleman furnace installers I've seen these people take 3 furnaces and install 2 .To heat and cool the same area as the three furnaces were heating and Cooling .These guys are HVAC professional furnace installers. I would recommend them to anybody. Rheem furnace installers hard-working professionals that do Superior furnace installing. 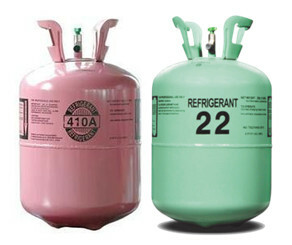 Rheem furnaces are there specialty . But they also install other name brand furnaces .These guys are HVAC specialist. Ruud furnace installers these guys I've seen them work. I've worked with these people. I've learned from these people. Everything that I know today is because of them. Teaching me what I know as a professional HVAC furnace installers, I thank you. Heil furnace installers they have installed every other kind of furnace that's out there that you can imagine .These guys are HVAC professional special furnace installers There is nothing that they cannot do.They are the best in the field . 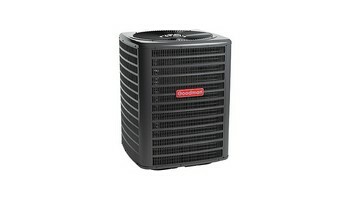 Climatemaster furnace installers is a professional furnace installers. They've been putting in climatemaster furnaces for the last 35 years .If you see their installation .Their layouts and their ductwork the fabrications. Truly HVAC professionals specialist. 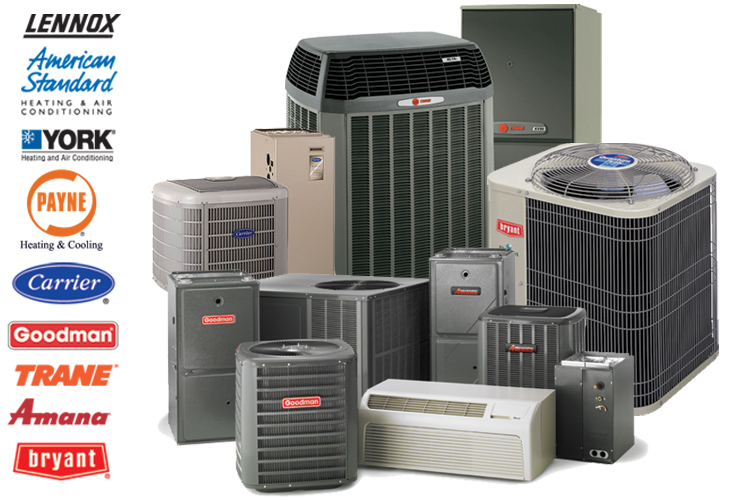 We service all makes and models of furnaces, air conditioners, and rooftop models within the Edison Park area. For more information contact us at (847) 409-8699 and we'll be happy to answer any heating or cooling questions.